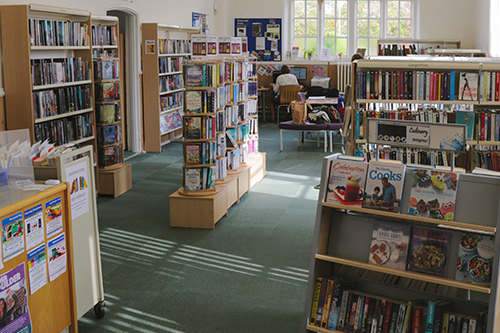 Olney Library is situated in The Olney Centre - there’s parking on the High Street in front of the building or on West Street to the rear. There is a small car park on the site. 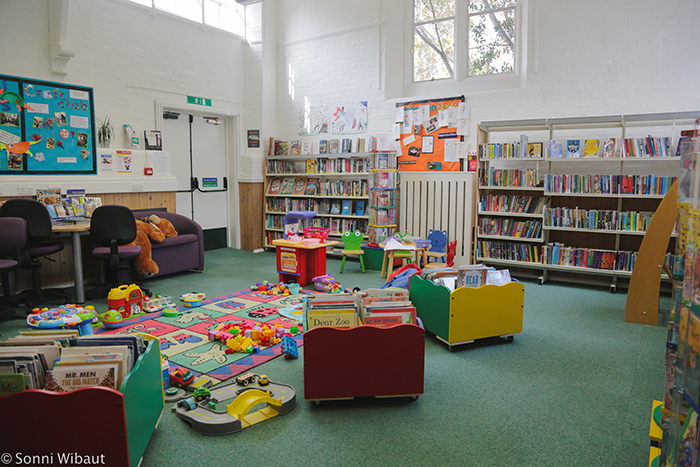 Visit their website here: http://www.milton-keynes.gov.uk/libraries/about-libraries/library-locations#OLN to find out what events and activities are taking place.